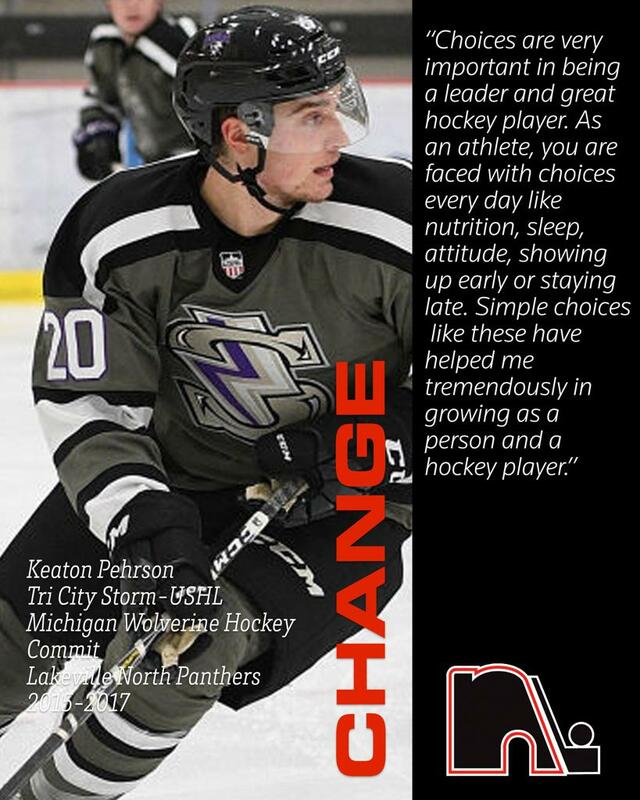 University of Michigan Commit Keaton Pehrson on "Choices"
Keaton Pehrson currently plays for the Tri-City Storm in the USHL's western division in the city of Kearney, Nebraska. 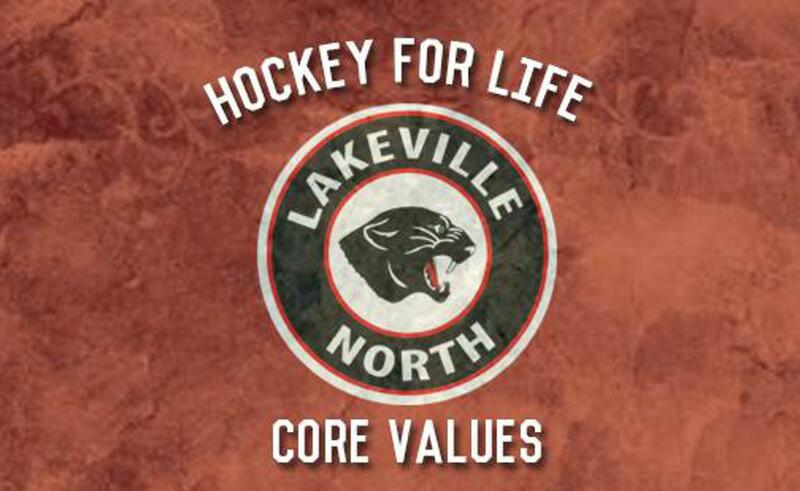 See all the Lakeville North Alumni Core Values and share them with your young skater and future Panther! ©2019 LNHS Panthers Boy's Hockey / SportsEngine. All Rights Reserved.